Many of the place names in the north-east of Scotland have more to them than meets the eyes. Towns, villages and landmarks in our region of Scotland have baffled visitors for decades, with some pronunciations known only to locals who speak ‘the mither tongue’ of Doric. 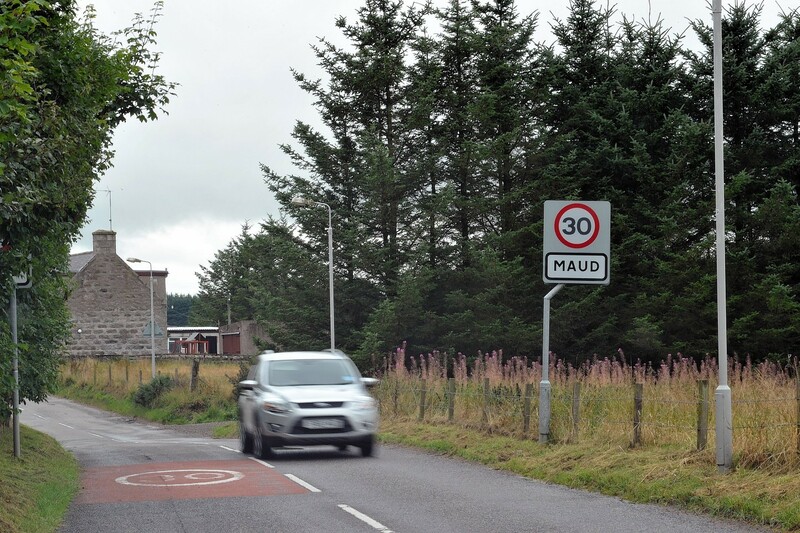 A lot of these place names have their roots in the Gaelic language, which was spoken in the north-east throughout Aberdeenshire until at least the 1100s, with strongholds such as Ballater still speaking the Deeside variation of the language until the early 1800s. In order that these unique and unusual place names may live on, we’ve compiled a list of the ones that give tourists the biggest headaches, the ones said differently in Doric and the places with nicknames you may not even know they had. 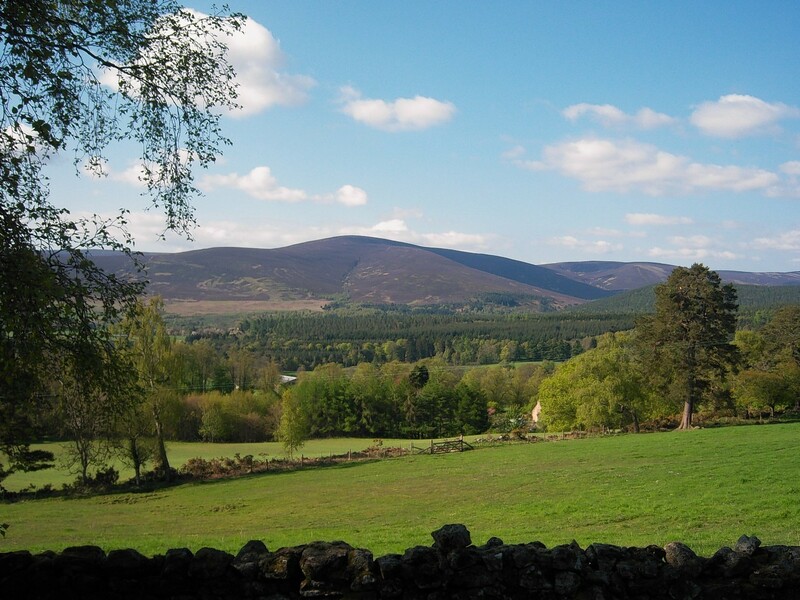 You’d be forgiven for not realising how to pronounce the name of this Aberdeenshire village, just south of Aboyne. 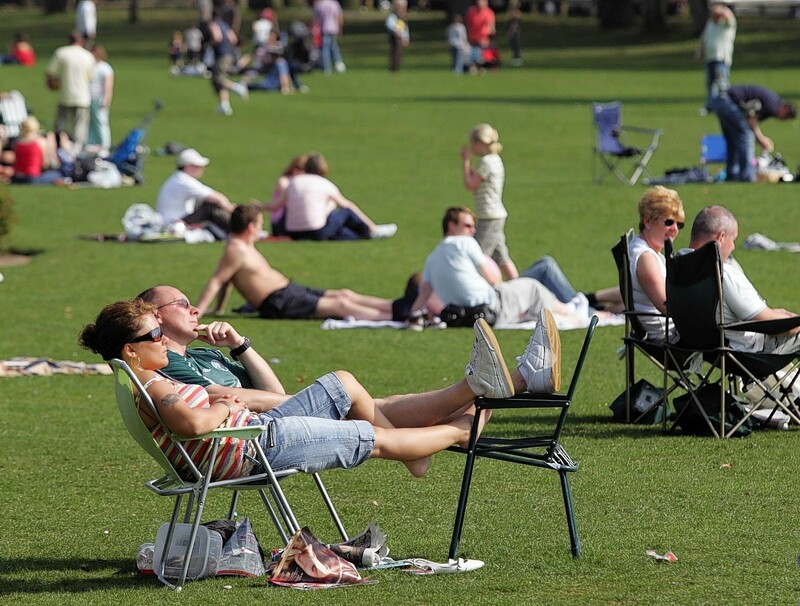 Although, you might still be laughed at by Aberdeenshire natives for not knowing. One of Finzean’s neighbouring towns, Strachan lies at the mouth of the age-old north-south pass, the Cairn O’Mount. As a surname, Strachan is said as it’s spelt, but for reasons unknown, this town has been and will always will be known as “Straan” to locals. 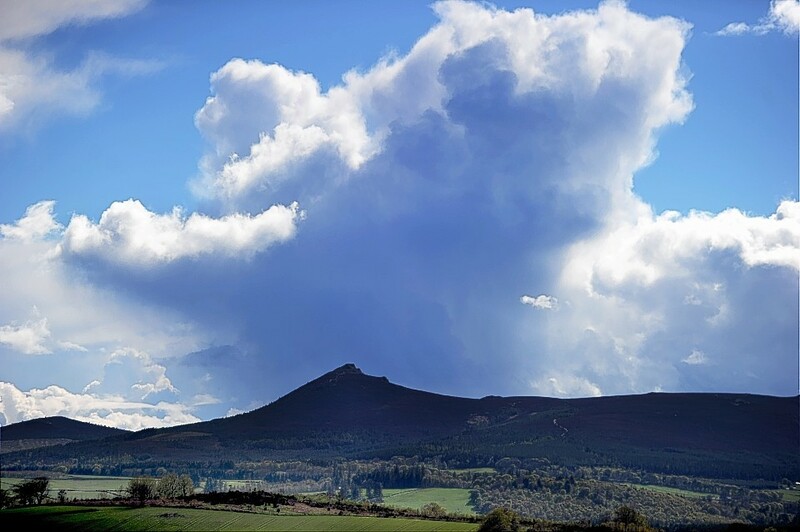 One of the most recognisable sights on the Aberdeenshire skyline, the highest peak, The Mither Tap, can be seen for miles around. The 1732ft peak of this north east landmark is thought to have once been a Pictish fort. 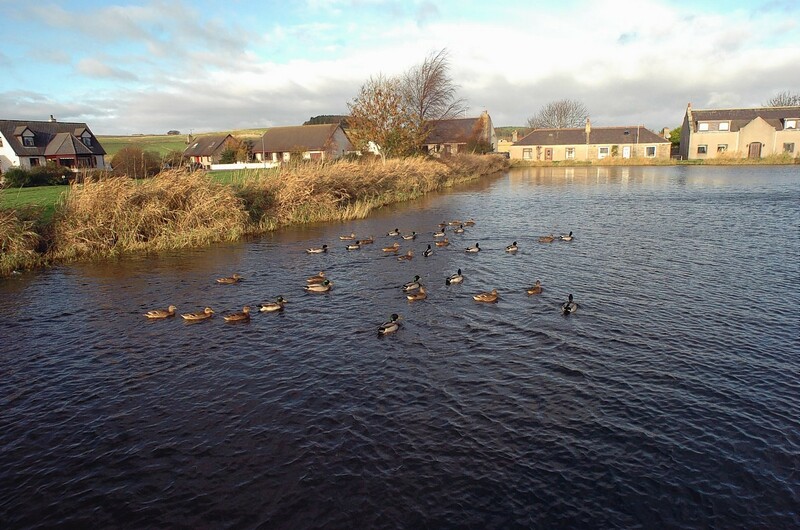 The name of this district of Aberdeenshire – centred around Inverurie – has its origins in Gaelic, translating to “The Rough Howe” in the Scots language. 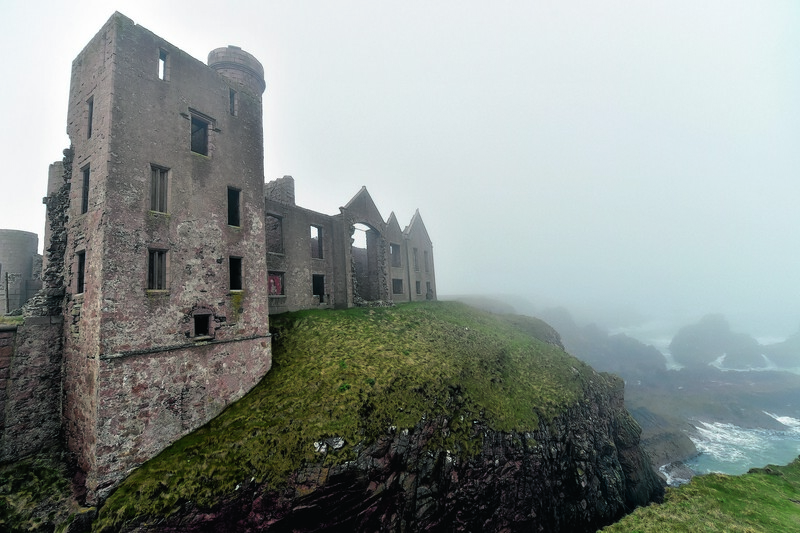 The coastal region around the small village of Whinnyfold provided inspiration for Dracula author, Bram Stoker, who famously based Castle Dracula off of nearby Slain’s Castle – now a ruin. Just north of Whinnyfold Bay is a treacherous area of sea known as “the skares”, thought to have been the site of several shipwrecks, and to have inspired Stoker’s The Mystery of the Sea. The recent history of this Aberdeenshire village is best embodied by the “Turra Coo” (on that note, check out our Cow-Cam footage from the Turra Show! 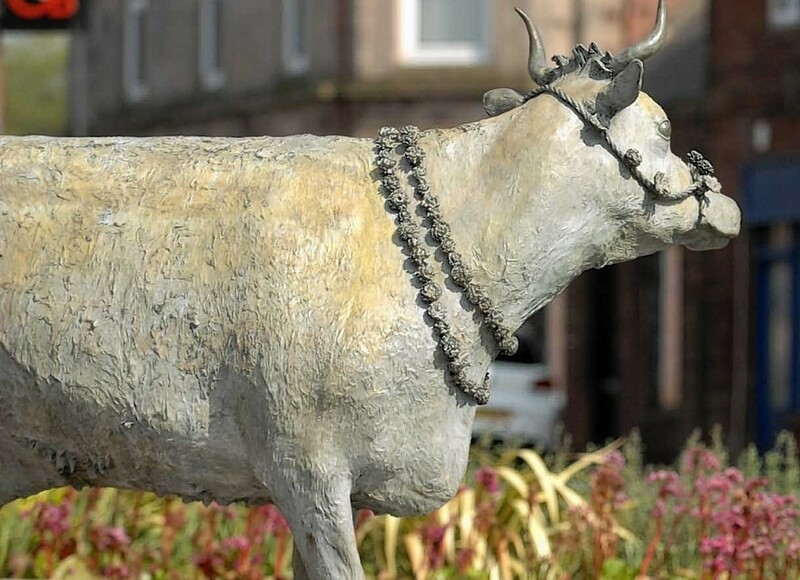 ), a white Ayrshire-Shorthorn cross dairy cow who became a symbol of social unrest in the town in 1913. The beast belonged to farmer Robert Paterson, of Lendrum, who rejected the newly-introduced national insurance on the grounds it was not justified for farm workers. When sheriff officers came to collect the fine, they took the Turra Coo as payment. Unable to sell the beast at the local farmers mart due to local support for Mr Paterson, they attempted to sell the animal in the town square on December 9 1913. However the cow became agitated by the large crowd which had gathered for the sale, running away, it sparked a riot aimed at policeman, the officials and the auctioneer. 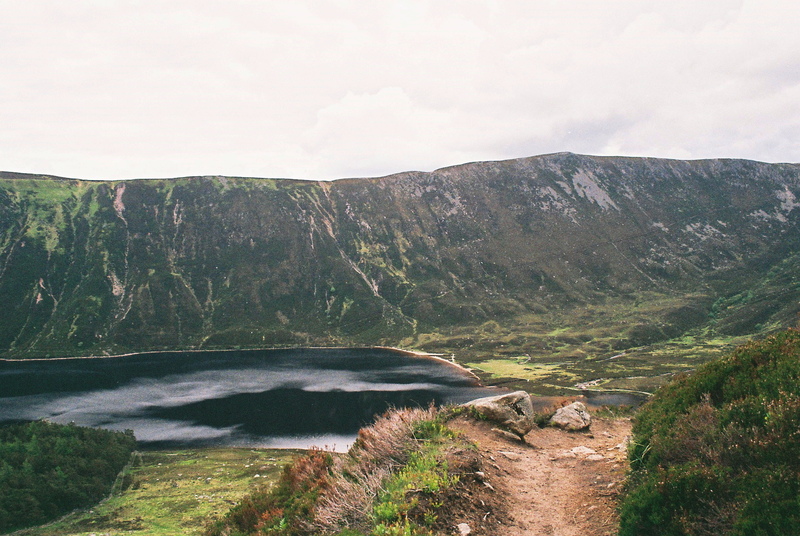 You don’t go to the Spittal of Glen “Myooick” for a stroll around the loch, ye ging tae the Spitall O’ Glen “Mick” on yer way tae tackle Dark Lochnagar. 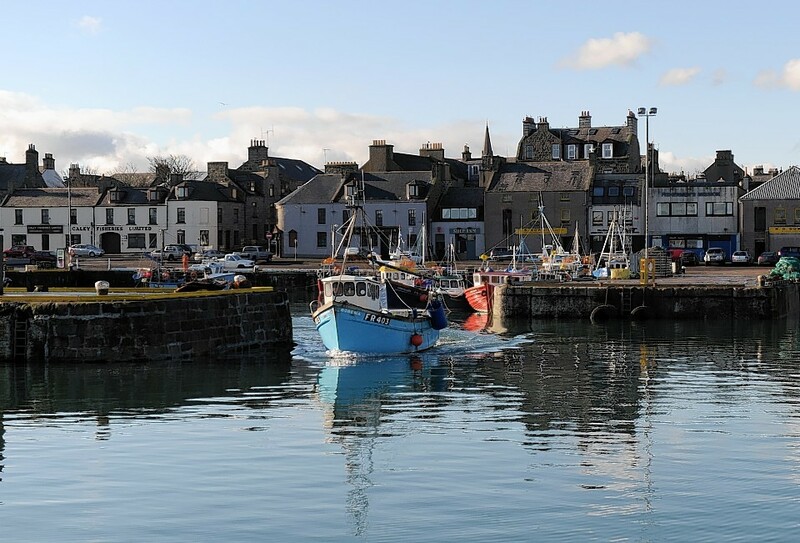 One of the biggest town’s in the north-east of Aberdeenshire, the fishing town of Fraserburgh got its name from the Fraser family of Philorth. The name “The Broch”, however, stems from the old Scots word for “fort”. 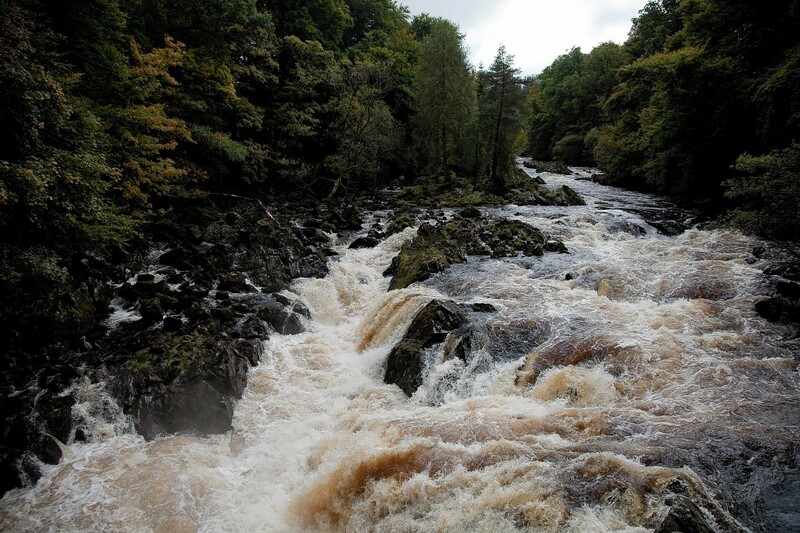 The Waters of Feugh runs from the Grampian mountians, flowing into the River Dee in Banchory. It is the largest tributary to Deeside’s eponymous burn. Popular with tourists is the latter town’s footbridge over the Falls of Feugh, where the native salmon can be seen “louping” over the rocks as they attempt to head upstream for spawning season. This charming, hidden gem of Aberdeen lies at the “fit” of the River Dee, where it meets Aberdeen Harbour. 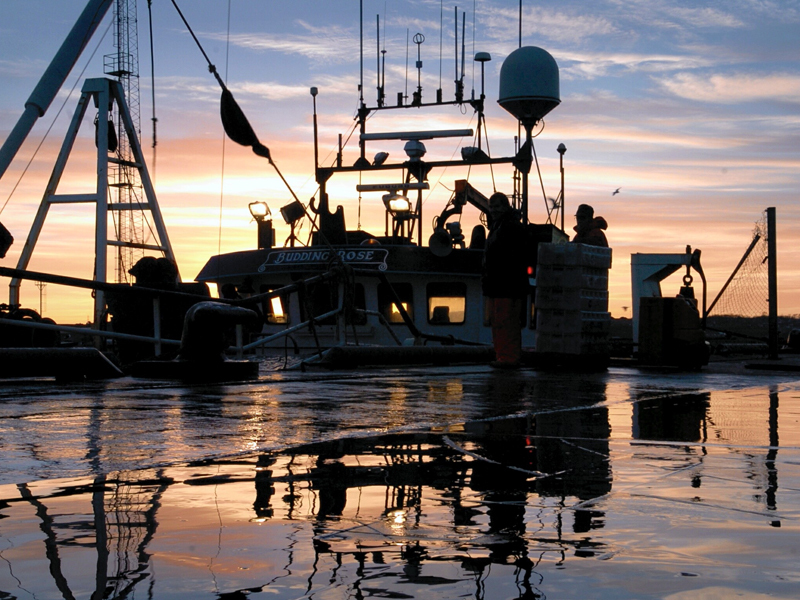 Aberdeenshire’s biggest town, Peterhead – situated at the most eastern point of mainland Scotland – has been a fishing town since its foundation in the 1500s. Although the area is believed to have been developed on 5th century Pictish settlements. 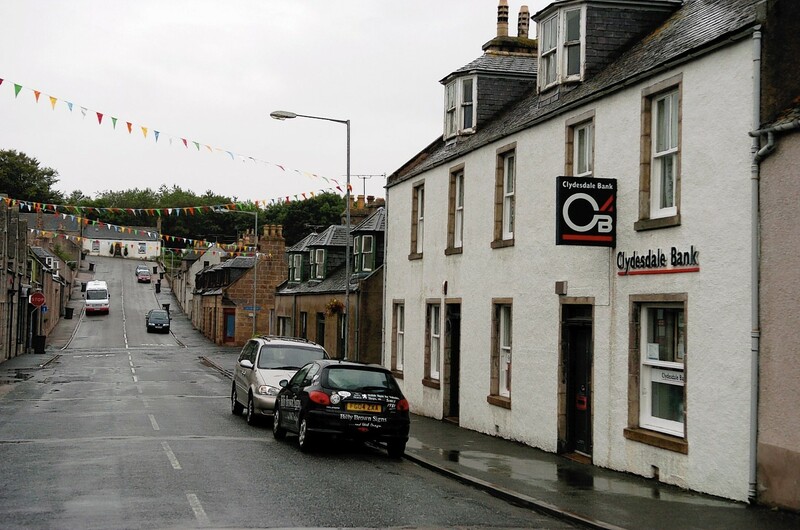 The town was pro-Jacobite during both the 15′ and 45′ rebellions. The name “The Bloo Toon” comes from the blue, hand-knitted, woollen stockings the town’s fishermen used to wear. The unique pattern of the stockings meant that drowned fishermen could be identified as being from Peterhead should they be recovered from the seas. 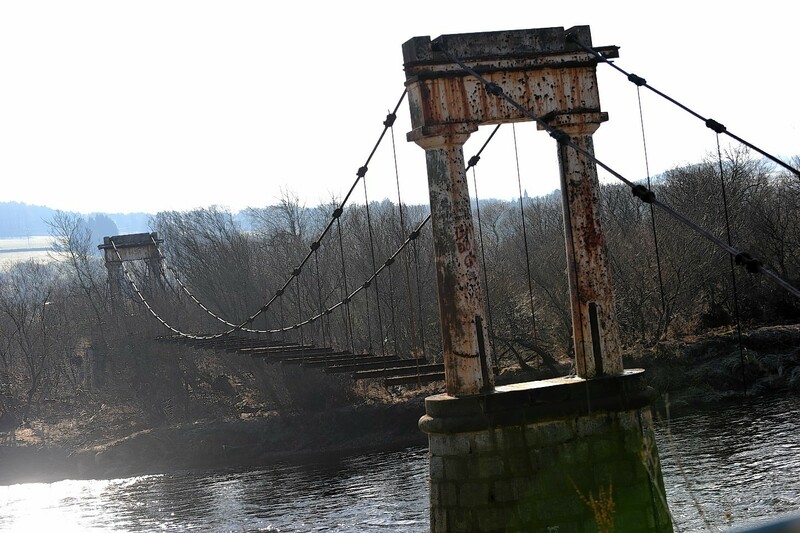 Long out of use, and in a serious state of disrepair, this 19th century suspension footbridge over the River Dee got its nickname due to its tendency to shake whenever anyone walked over it. 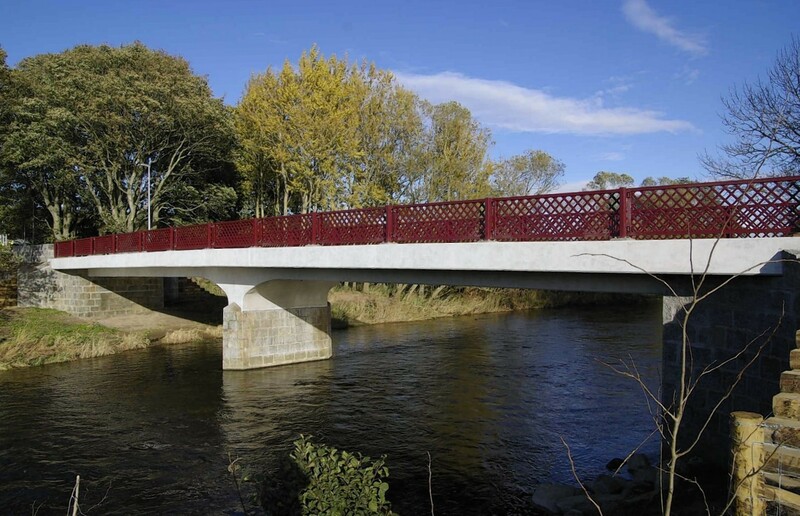 Reverend Dr George Morison funded the bridge in the early 1800s to link his church, Banchory-Devenick Parish Church, on the south bank of the Dee, to residents on the north bank. Aberchirder was originally known as Foggieloan after a nearby farming town. 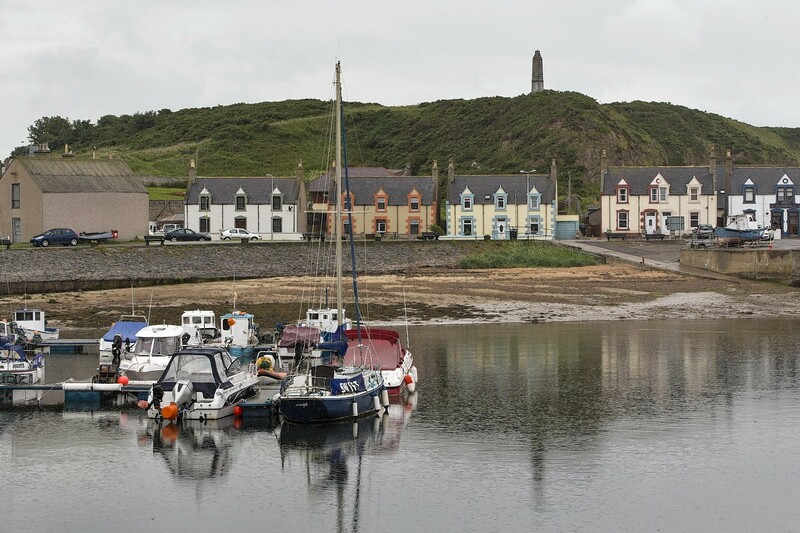 The town itself was founded by Alexander Gordon, the laird of Auchintoul, in 1764, and remained known as Foggieloan until a successive landowner renamed it after the Thanes of Aberkerdour, of Kinnairdy Castle. However, thanks to locals, the name Foggieloan has endured for centuries, and is still used today. One of the Deeside’s most populous – and scenic – towns, “Bonnie Bunkry” lies at the foot of another famous Aberdeenshire hill, Scolty. It was the birthplace of legendary Scottish fiddler James Scott Skinner. 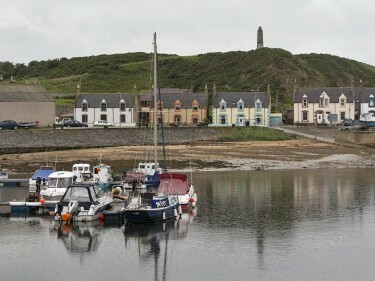 The fishing village of Gardentstown is built into the red sandstone cliffs of the Moray Firth Coast. Originally known as Gamrie, the town was renamed after Alexander Garden in 1720. Nearby the village are the ruins of St John’s Kirk, once known as the “kirk of skulls”. It got its name from the skulls of defeated Norsemen which lined the walls of the building until the 1800s, said to have been those of the invading Danes killed at the “battle of the bloody pits” in 1004. 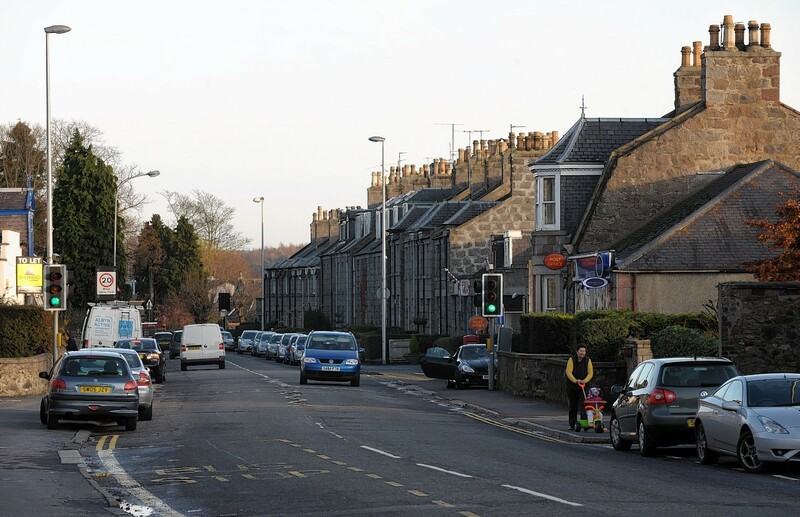 Another Deeside town with its own Doric variation, the name Aboyne did not come into use until 1676, when the Earl of Aboyne was granted the town known as “Bunty” and the lands around it by King Charles II. 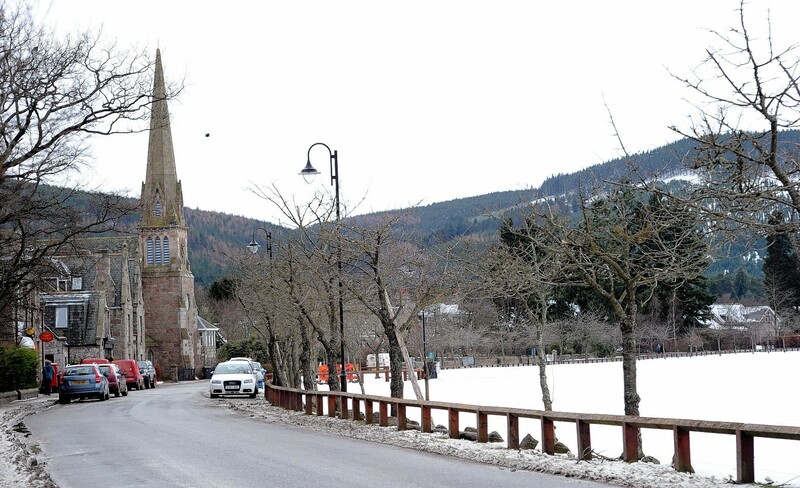 Around this time the village started being referred to as Charlestown of Aboyne. Cairnbulg Castle, east of Fraserburgh, was a former seat of the Comyns, once one of the most powerful families in Scotland. They were a rival family to Robert the Bruce, who defeated them in the battle for the throne of the Scottish kingdom during the wars of independence. This shift in power then led to the “harrying of Buchan”, which saw Bruce’s forces destroy all of the Comyn’s strongholds in the Earldom. Homes were burned to the ground and Comyn loyalists killed. 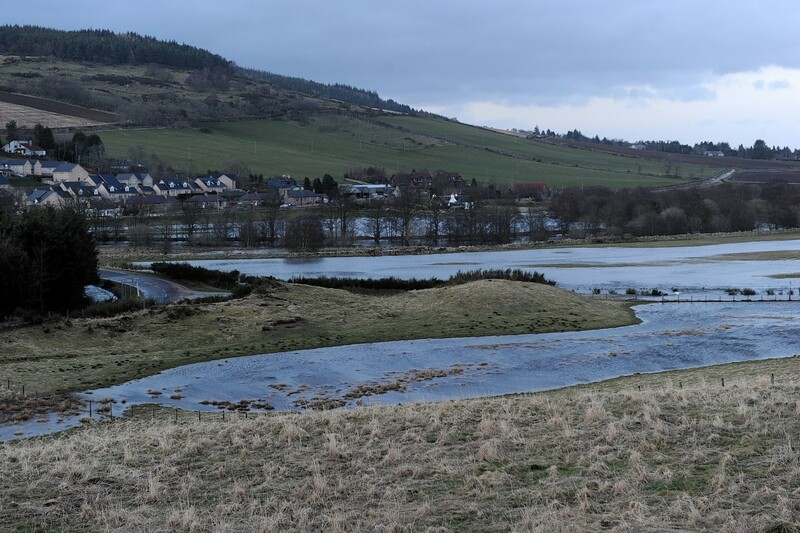 Harlaw, at the foot of Bennachie, is most associated a bloody battle which took place on its soil on July 24 1411. Just 2000 men of the north east defended their native soil from 10,000 invading highlanders led by Donald, 2nd Lord of the Isles, as they headed east to seize control of Aberdeen. “Red Harlaw” has long lived on in memory due to the sheer scale of the carnage, so overwhelming that no side was able to determine a clear winner following the battle. The battle has been immortalised in a folk song, depicted by Scottish folk duo The Corries, and here by Aberdeenshire fiddler, Paul Anderson. As with Finzean, the “nz” seems to become an “ing” in the north-east, in the case of the Braes of Enzie, it consumes the E itself. 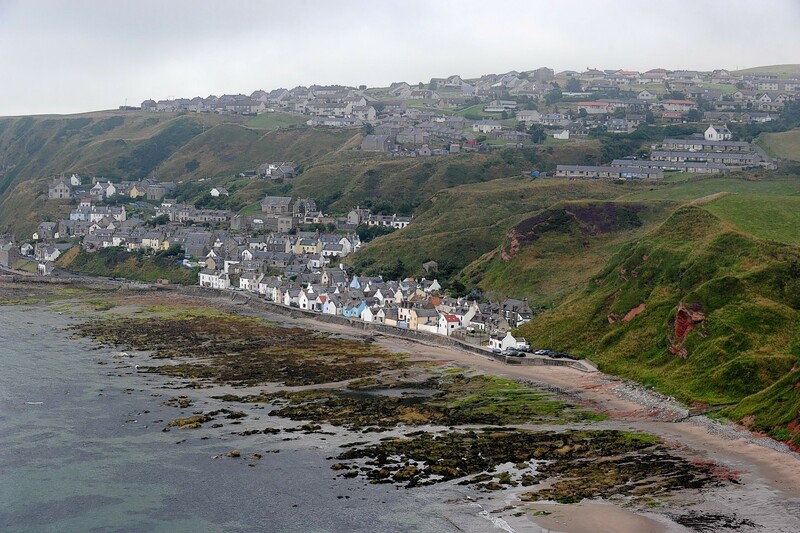 This village on the boundary between Aberdeen city and shire, is best known for its statue of Highland folk hero, Rob Roy MacGregor, standing guard on the rocks above the Culter Burn. There have been four different Rob Roy statues in Culter since 1850, although the man himself is not believed to have had any association with the town. 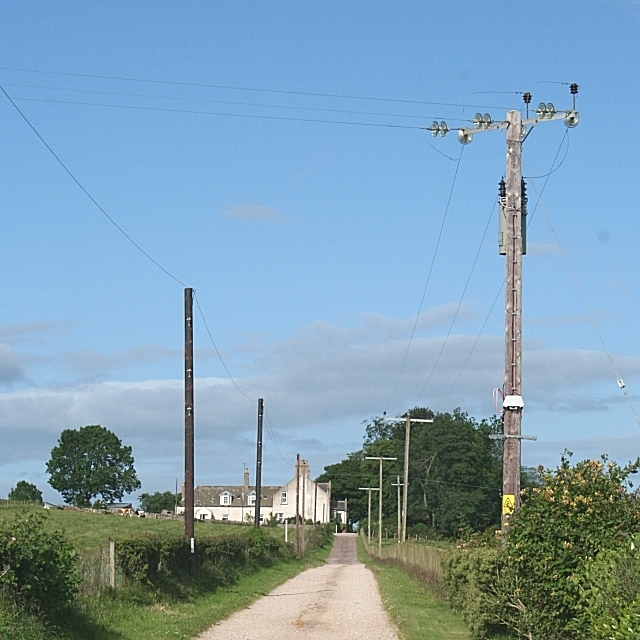 This Buchan town prospered in the 19th and 20th century as a junction on the Formantine and Buchan railway line. There are a number of historical sites to the south of the town around the Laeca Burn, including Catto Long Barrow, a prehistoric stone structure with the remains of seven stone tombs. This site is thought to have been the scene of an ancient battle between the Picts and invading Danes. The name Crichie originates from the Gaelic word “Creachann”, which means “summit of a rock”. The town was renamed Stuartfield after laird John Burnett-Stuart, who developed the town around 1763. Once again though, Aberdeenshire locals have prevailed, and the name “Chrichie” survives. 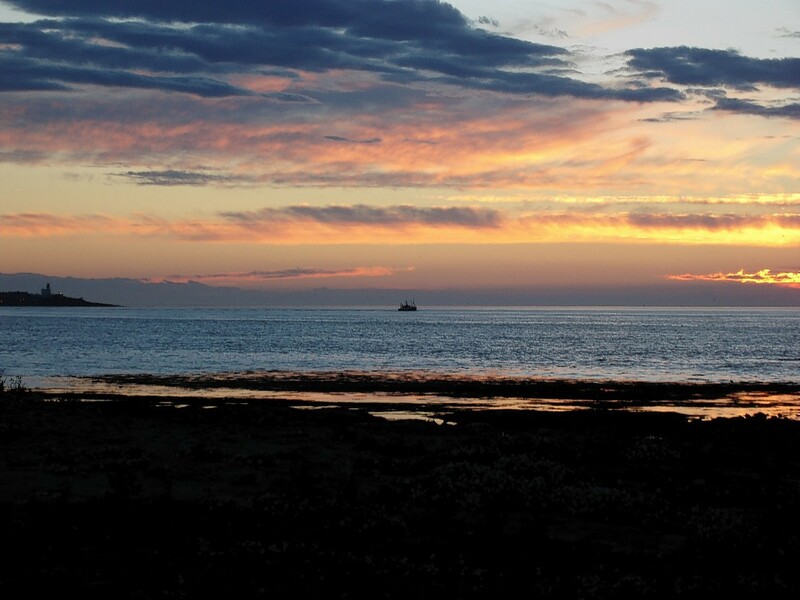 This village on the Moray Firth coast lies West of Fraserburgh, and is said to have been founded by a group of Danes shipwrecked there on the 14th century. 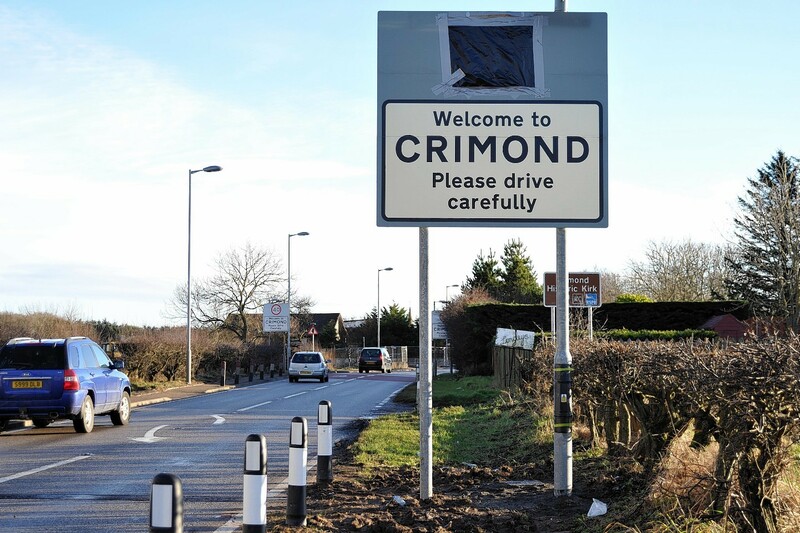 William Wallace is said to have travelled through Crimond – situated between Peterhead and Fraserburgh – in 1297 following his capture of Aberdeen. It is home to the most northerly stock car racing track in the UK, and is where Formula One champion Jim Clark kick-started his career. Like Finzean and Strachan, this is another pronounciation known mostly only to locals. The village is best known for being the home to Montgarrie Mill, the home of the Oatmeal of Alford. 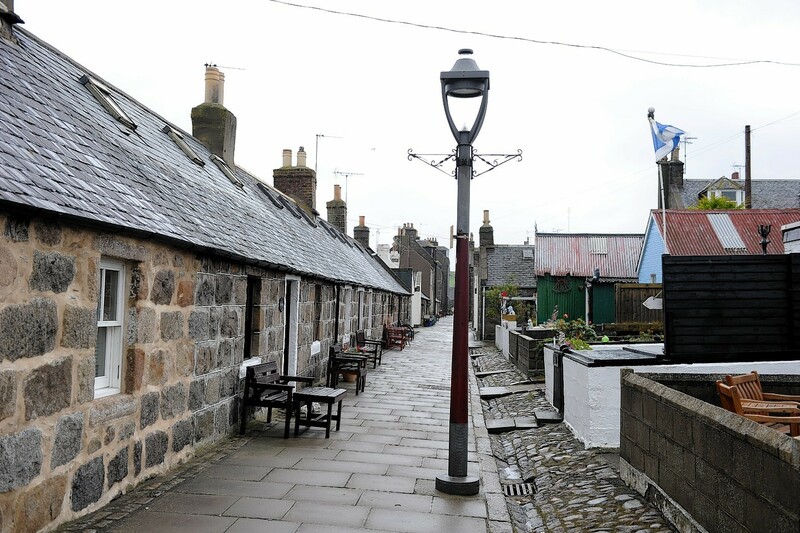 This Banffshire fishing village was founded in 1716 by a colony of fishermen from Fraserburgh.